It can’t be fall without going apple picking. So with October right around the corner, some friends and I set out to pick some juicy apples this morning. 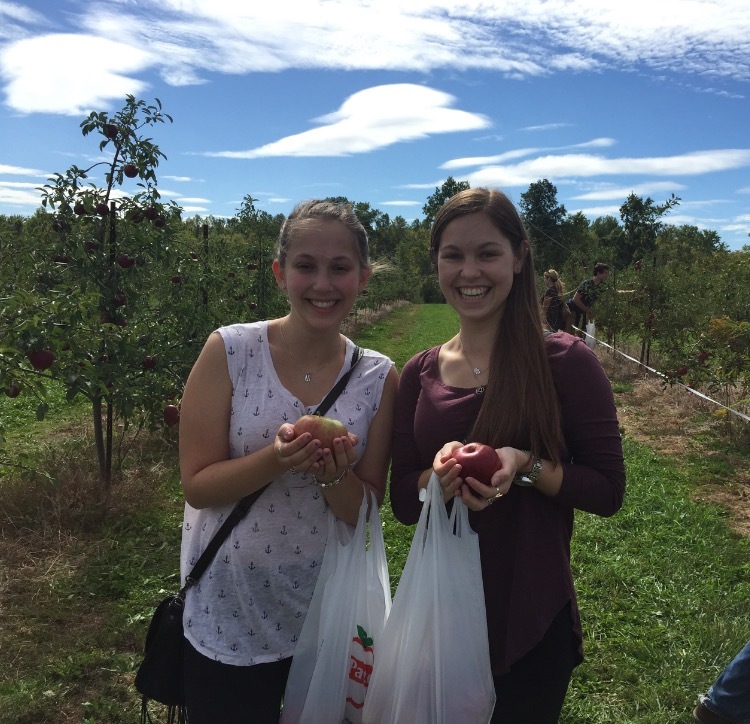 This is the third year in a row that we have had an apple picking adventure, but this year was definitely the best. It wasn’t muddy, I didn’t need a coat or gloves, and it wasn’t too hot: it was the perfect fall day with bright blue skies (and I got to break in my new boots 🙂 ). Best of all, the apples were delicious! I’ve spent a few too many hours on Pinterest this week researching what new apple recipes I could try. 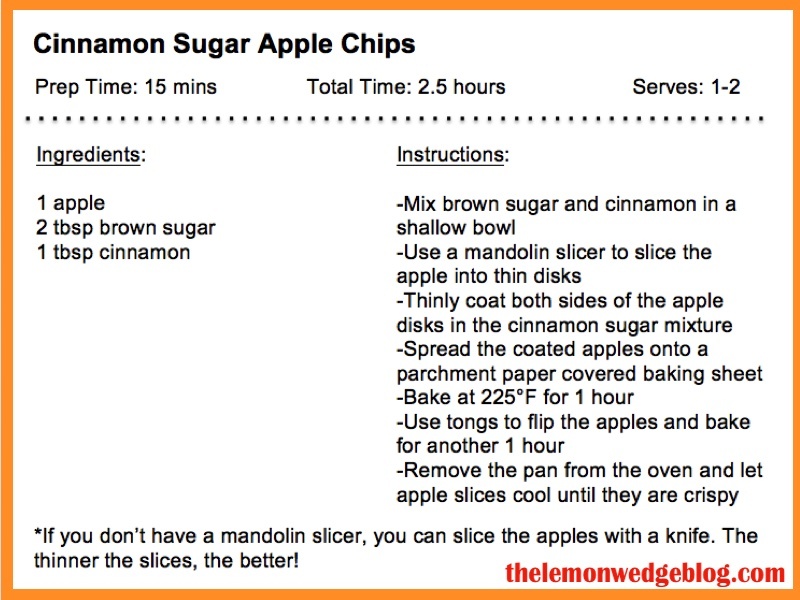 After much scrolling and pinning, I decided to attempt making cinnamon sugar apple chips, and they were AMAZING! If you are looking for a sweet fall snack, I highly recommend trying these! The apples are fresh! The apples you pick go straight from the tree to your kitchen. They haven’t sat on a truck or grocery store shelf for several days. This means they probably taste better, too! You get to talk to the farmers that grow the apples. Learn about the pesticides they use to keep the apples healthy and which varieties are best for eating, baking, sauces, and pies. 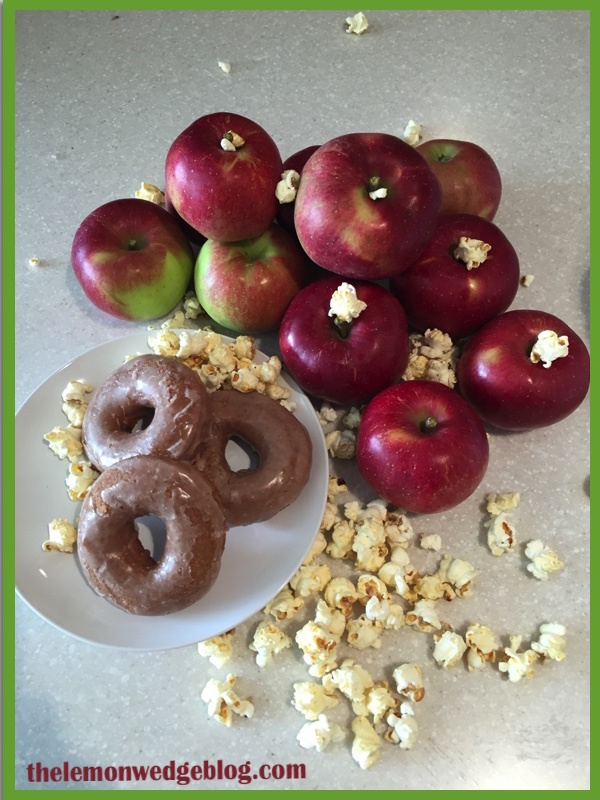 Apples are a great source of fiber and phytochemicals. Remember, an apple a day keeps the doctor away. You save money. Most of the time, it is cheaper to pick your own apples. At the farm I went to today, it was $1 per pound! Enjoy the great outdoors. Too often I find myself staying in all day studying so apple picking is a great excuse to spend some time outside. Not to mention, there have been some studies that show fresh air improves brain function and strengthens the immune system! What are you waiting for? Go out and pick some apples! Happy Fall!